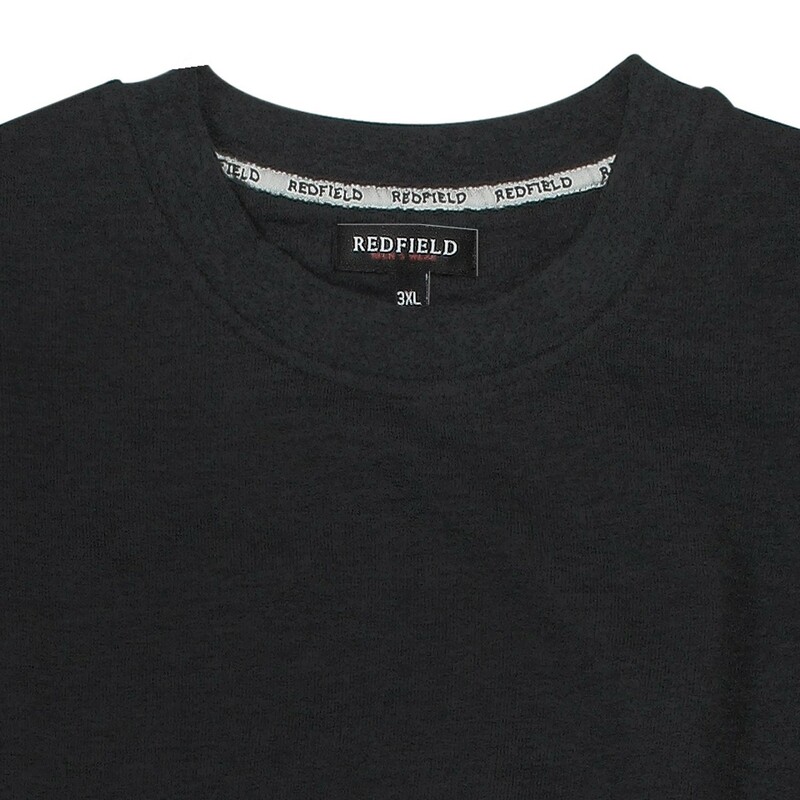 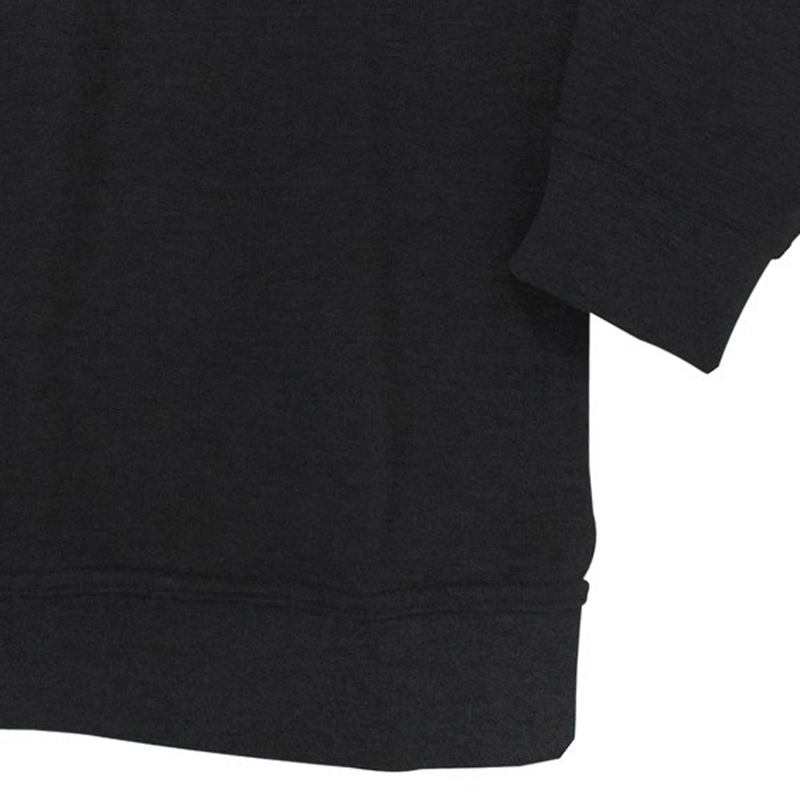 Black sweatshirt by Redfield in extra large sizes. 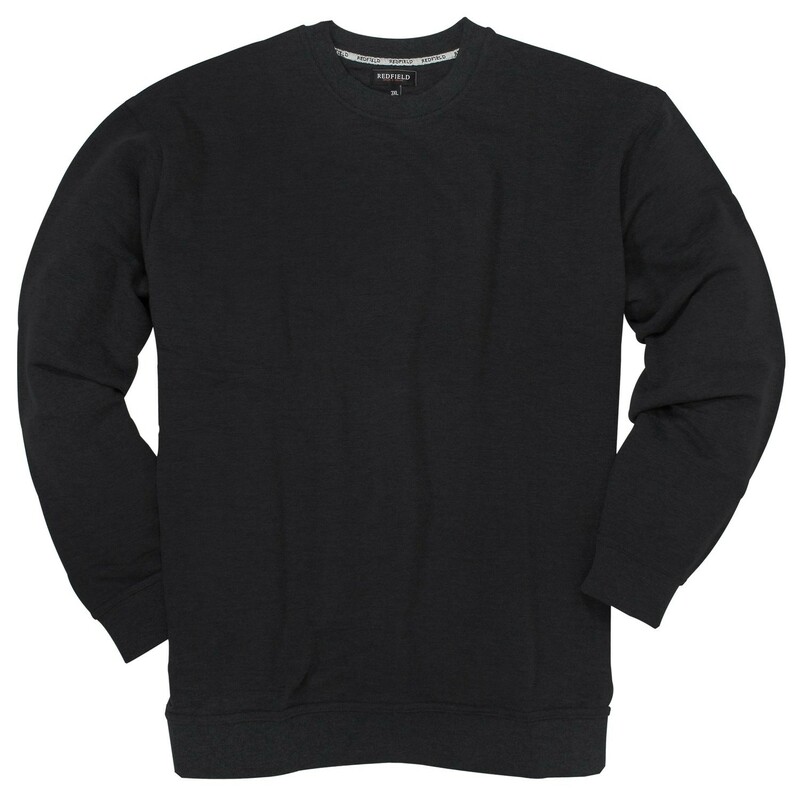 Manufactured of 70% cotton and 30% polyester the sweatshirt is a high quality clothing. 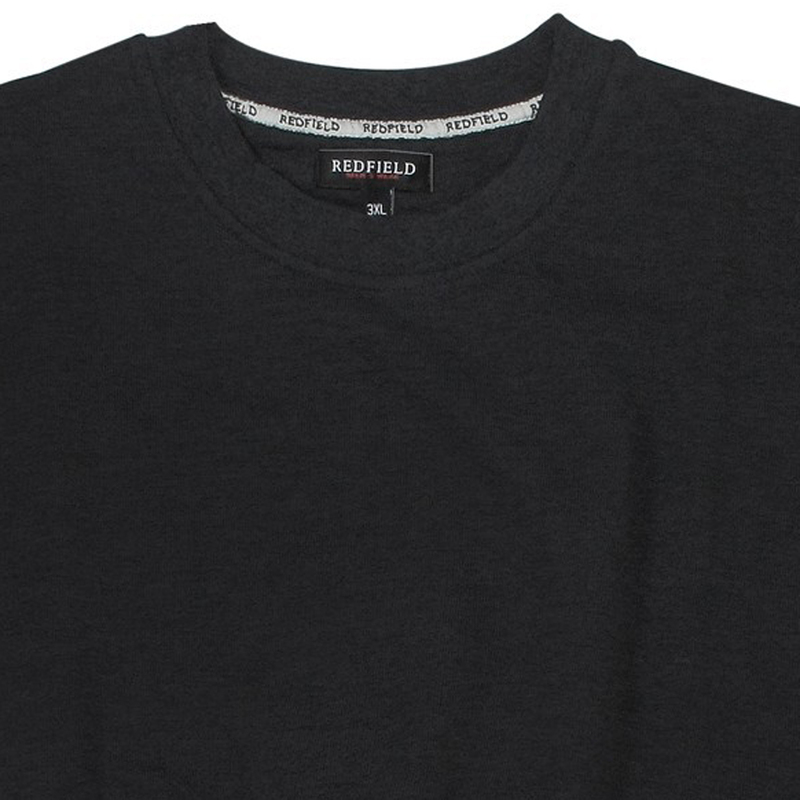 The black colour makes a flattering look which fits on all occasions (business or leisure). 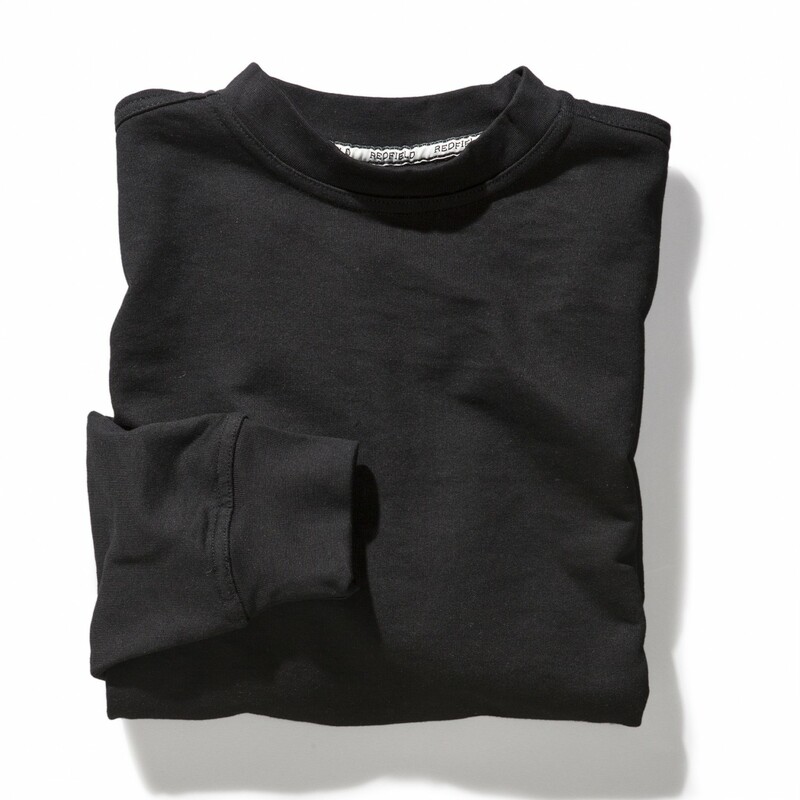 Additionally the sweatshirt has a crew neck and diverse waists which promises perfect fit.